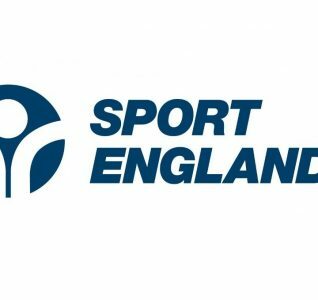 1650 student athletes from further education and sixth form colleges across England and Wales will be heading to the University of Nottingham later this month to compete in the AoC Sport National Championships. The National Championships are the pinnacle of the college sport year, with students representing their region as they battle to win the Wilkinson Sword Trophy, and it will take place over the weekend of 21-23 April. 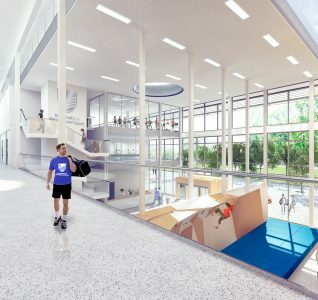 The University of Nottingham’s brand new David Ross Sports Village will host a number of events, while others will take place at the Nottingham Wildcats Arena, Trent Bridge, Nottingham Hockey Centre and Nottingham Tennis Centre. 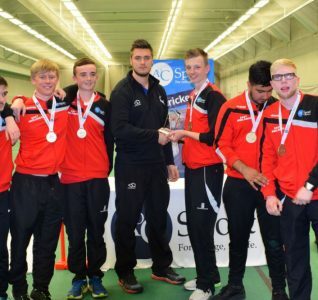 Now entering their 39th year, the National Championships are a celebration of competitive sport in further education and sixth form colleges, providing recognition, enjoyment and a unique opportunity for students to compete. They also remain the largest annual student sporting event in the UK, with nearly 1,800 college students taking part last year. College teams and individual competitors can qualify to represent their region at the Championships through regional tournaments hosted throughout the academic year by AoC Sport. In 2017, events will take place across 13 different sports – including badminton, 7-a-side football, cross country and indoor cricket – with 300 staff and volunteers helping to ensure the occasion is as successful as ever.